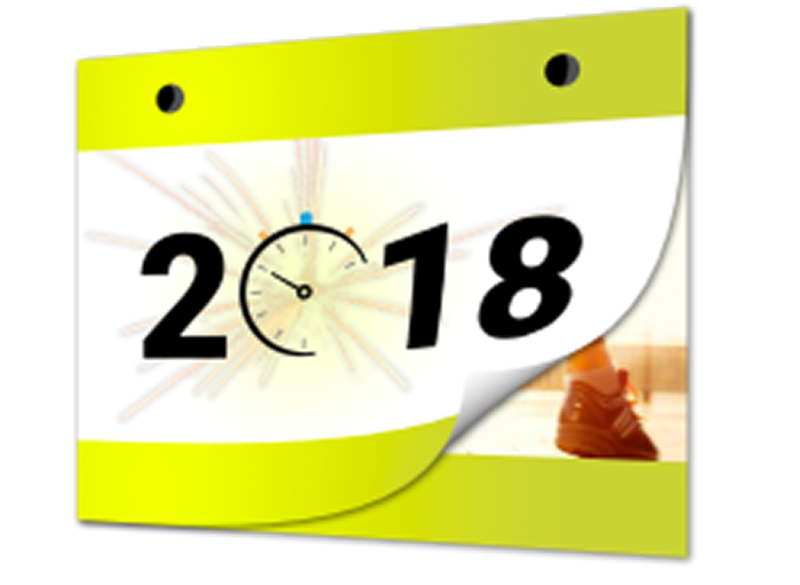 The Race Director 2018 is now available! Race Day Scoring is the application that will ultimately replace Race Director. In this RD release, you will see some significant changes – especially in the race setup – which will begin enabling some bridges to the new software and a way to score your race in either or both applications. We have renamed “Timing Points” to “Timing Locations” as a part of this change-over and have made several advancements for how timing locations are configured – including the ability to set variable gap factors, multiple time filter ranges and the ability to filter on one or more bib number ranges. Major changes have been implemented to allow mapping multiple RD divisions to a single RSU Event. For example, using a custom question response as the means of mapping the RD Division to the same RSU Event already assigned to a different RD Division. Changes in the RD Results Import to accommodate improvements in the latest Race Result connector software. A new Direct Connect application has been created in RD to allow reads to flow much more directly into RD for both race scoring and Announcer / Leaderboard functions. When running a single division report, eliminated the gender prompt when all in the division reported are the same gender. Added the ability to set cross country scoring displacement rules by division for scenarios where they are not the same across all divisions. Enhanced the XC finish list to allow limiting the list to a certain count of finishers. Added a "Tier 2" choice for the detail team report. Initial use is to consider anyone past the 5 or 7 finishers in XC as automatically considered JV. Enhanced the XC finish list to show splits in 4 segment races when splits are shown by total time. Enhanced the XC finish list to show split cumulative split times when rankings are calculated as cumulative. Several Announcer screen enhancements. Major improvements to team relay reporting including adding choices for city and lap ranking. Added an enhanced HTML option for the team relay overall results reports. Improvements to team relay report to align the correct relay team member with the split they completed. Expanded the team name column on all team relay printed reports. Added a scrolling option when running the overall team relay report to HTML. Fine tuning on relay team detail report when number on relay team exceeds the split count. Added an option to show time back on the Overall report. Added the option of showing standard team name in place of city on the pre-reg report. Enhanced Top Finishers to work for mixed relay team divisions. Click here to see a full list of RD 2018 enhancements.